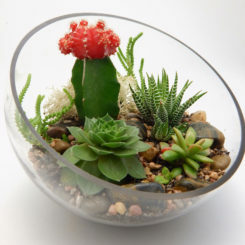 Succulents are cute and lovable, even when they get big and they come in a lot of different varieties, as if they’re inviting you to collect them and to display them into your home. 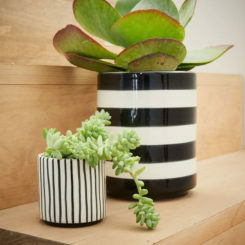 Of course, a beautiful succulent needs a beautiful pot and that’s what we’re going to talk about today. 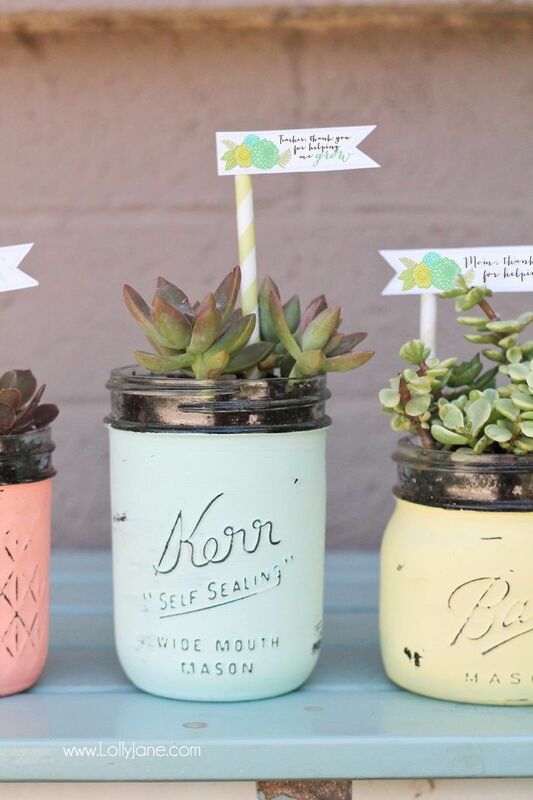 We found a bunch of cool ideas for DIY succulent pots that we’d like to share with you so let’s get started! 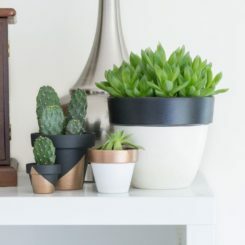 Terra cotta pots are not the best-looking kind of pots but they’re great for the plants so a lot of people prefer them in the detriment of plastic or ceramic pots. So how do you make them look nicer? It’s easy. 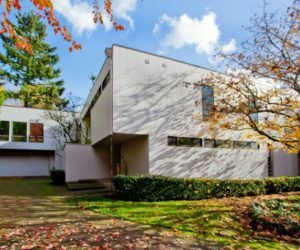 You can just paint their exterior. 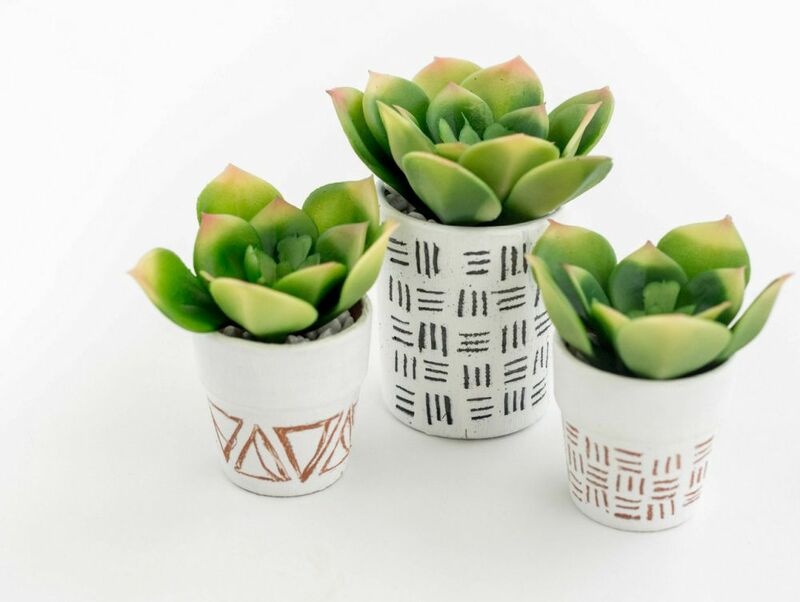 If you like the geometric patterns featured on fun365.orientaltrading then go ahead and get some white acrylic paint and a razor blade (or something sharp to etch the pots with) and have fun decorating your mini succulent pots. 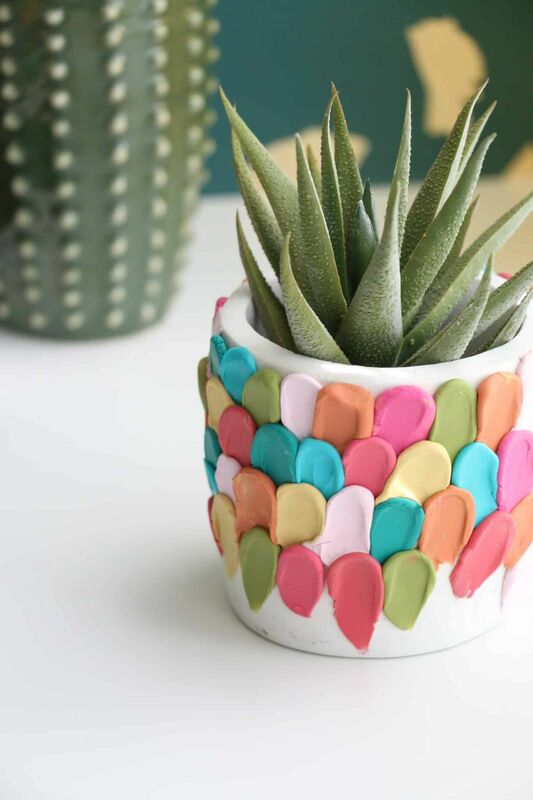 If you like colorful ideas, check out this clay petal succulent planter featured on abeautifulmess. 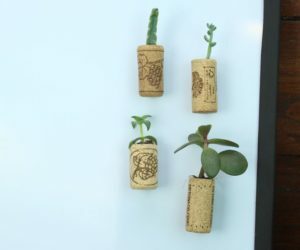 You can make something like this using polymer clay, a palette knife and a planter (concrete or ceramic). You’ll also need an oven. First you make small pea-sized balls of clay in all colors and then you start placing them on the planter, towards the top. You press the palette knife into each clay ball and then you pull down to make a petal shape. 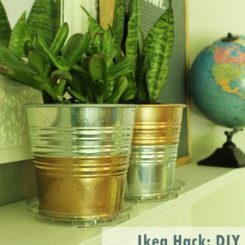 Repeat until you’ve covered the whole planter in clay petals and then put the planter in the oven, according to the instructions. 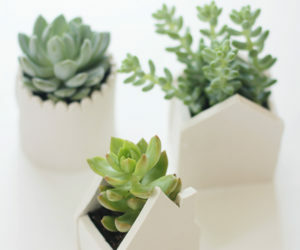 Decorating existing succulent pots is one option but you can also make your very own pots from scratch if you want to. 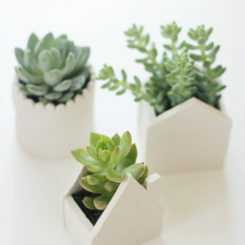 If you like these little clay pots we can guide you through the project, from start to finish. 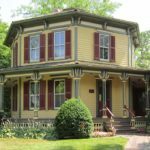 Make sure you have all the tools and materials ready. 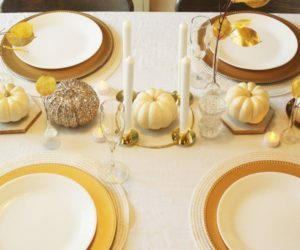 You’ll need oven bake clay, a rolling pin, baking paper, a ruler, a knife, a smoothing tool and cardboard templates. 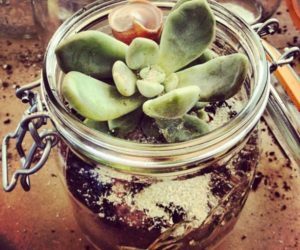 If you’re using faux succulent plants you don’t have to worry about the material from which the pots are made or if they have drainage holes at the bottom so you could even get away with using mason jars as succulent pots. 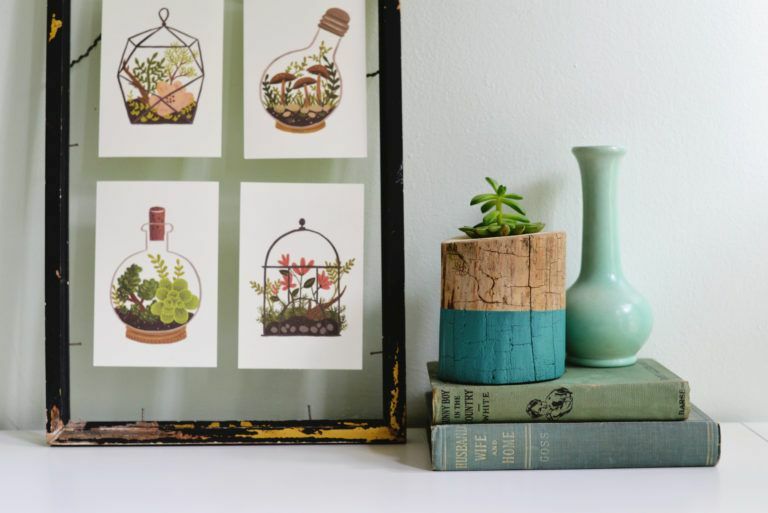 Actually, real plants could do well in jars too as long as you’re extra careful when watering them. Anyway, you might want to decorate the jars a bit. 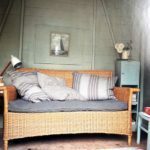 One option is to paint them, as shown on lollyjane. 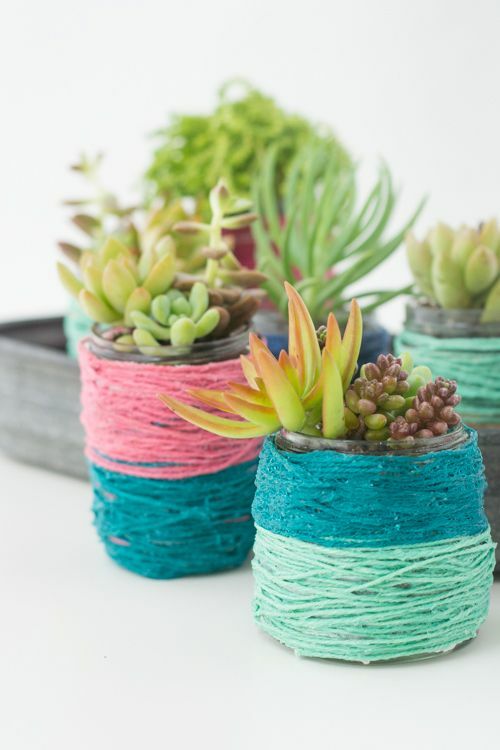 Another option can be to decorate your mason jar succulent pots with colored twine, as suggested on designmom. 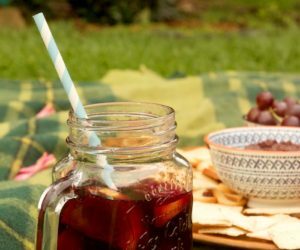 To make sure the twine sticks and doesn’t fall off, you’ll need to soak it in some white glue. Then you just wrap the twine around the jar until you cover its surface completely. 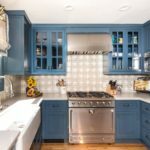 You can use several colors and combine them however you like. 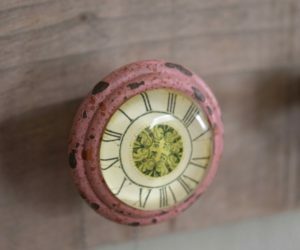 In case there’s not much room on your desk or on your shelves for potted succulents, you can always hang some on a wall. 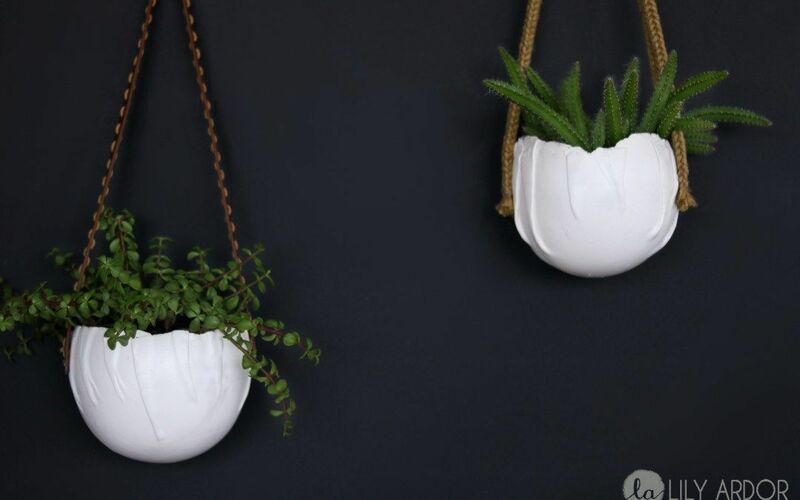 Check out the DIY wall pots from lilyardor. 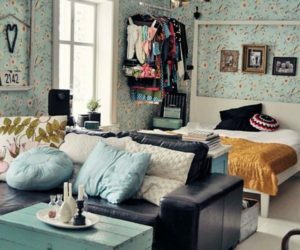 They look really chic and stylish and while they’re not exactly super easy to craft they can definitely be worth the effort. 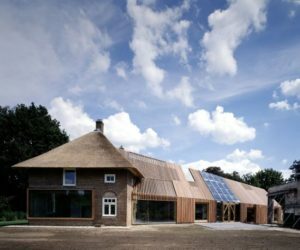 Curious what you’ll need for such a project? Well, some porcelain clay, a rolling pin, balloons, thick rubber bands, resin, plaster, 4 screws, spray paint, pushpins, a straw, a drill and some old belts. 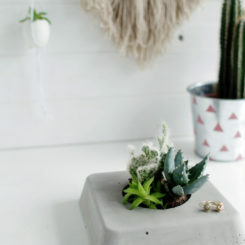 A little bit of leftover wood can be just what you need to make a lovely little succulent pot. It’s basically just a small box and you shouldn’t have any problems putting it together. Now let’s talk about the customization options. 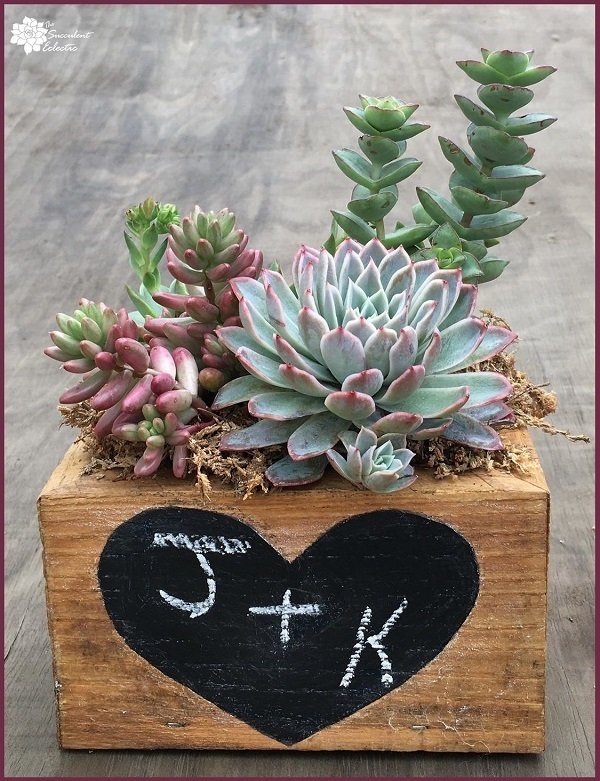 On thesucculenteclectic there’s a tutorial showing you how to paint a chalkboard heart onto your wooden planter. It would be a cute idea for Valentine’s Day. 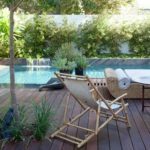 Concrete is a highly versatile material which can be used to make a lot of cool things, including planters. 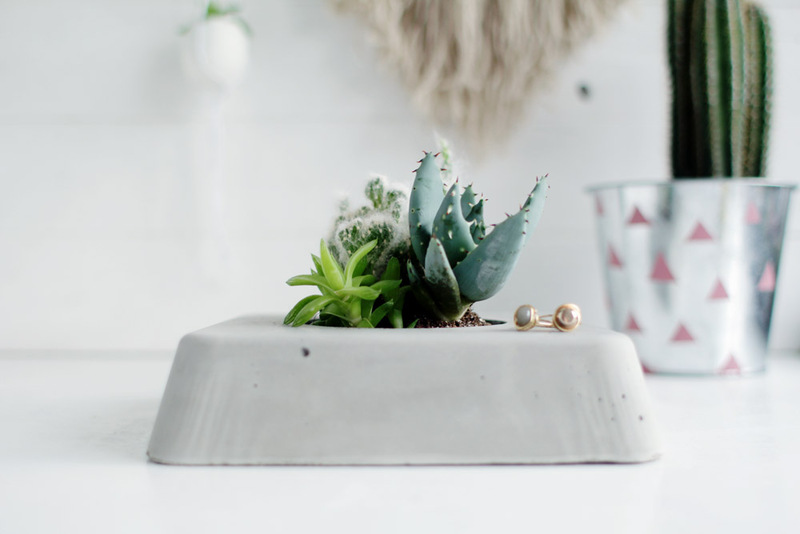 Check out this concrete succulent planter and how chic it looks. 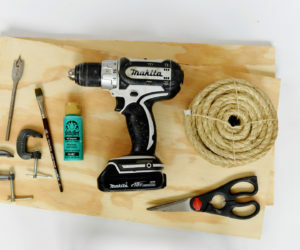 To make something similar you’ll need the following: a non-stick baking tray, a small plastic container, concrete mix, something to stir the mix with, scissors and some sandpaper/ tac. 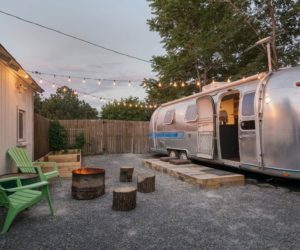 You’ll need to let the concrete sit for about days. 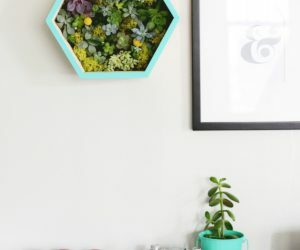 Wall planters are super practical because they don’t take up any space on counters, tables, desks or shelves but they’re also quite eye-catching. 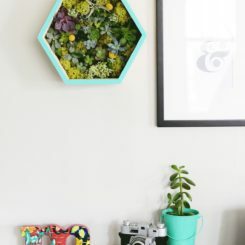 They double as wall decorations and some look pretty amazing, like this DIY succulent wall planter for instance. 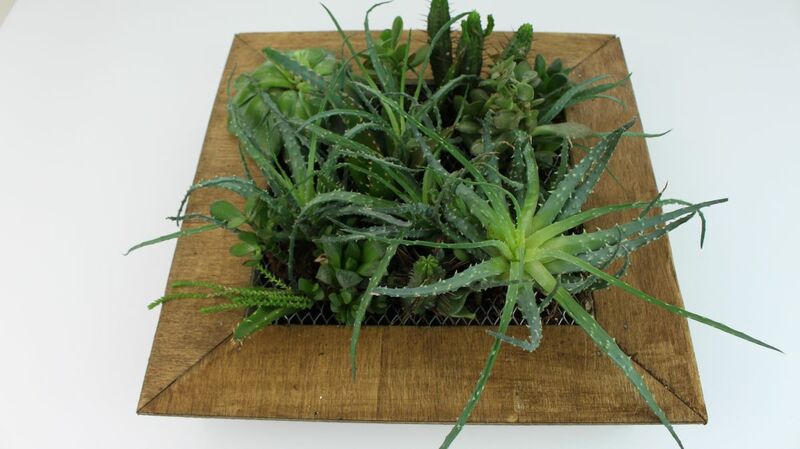 To make something like this you need a wooden box, some plastic wrap, acrylic paint, super glue, soil, succulents and moss. The plastic wrap keeps the box dry and prevents leaks. 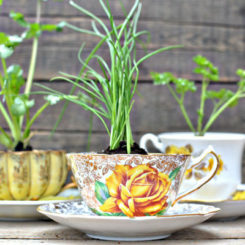 There are a lot of cute and easy ways to decorate the pots that you already have. For example, you could make little hessian planter bags like these ones. Aren’t they adorable? 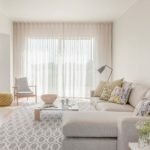 All you need for this project is some burlap fabric, a ruler, a pen, scissors and a sewing machine. you can sew the bags by hand too but it would take longer. 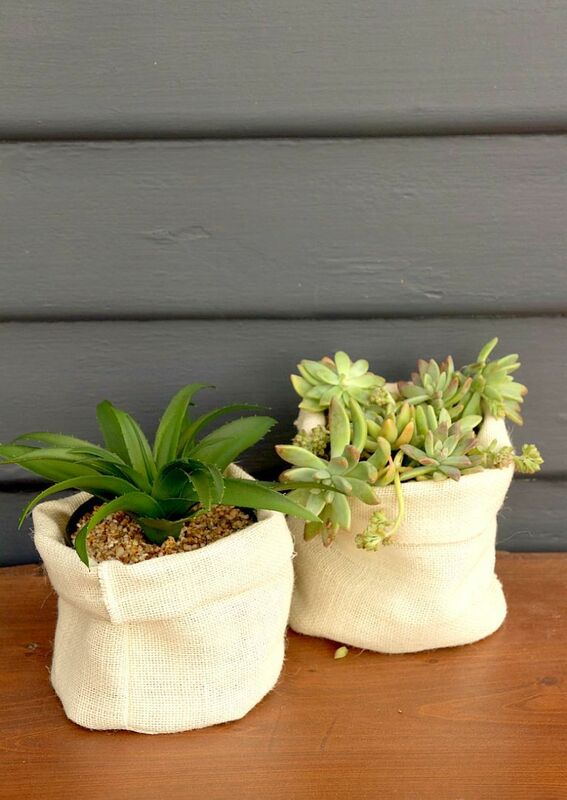 Make sure the bags are just a bit larger than the pots and a bit taller too. 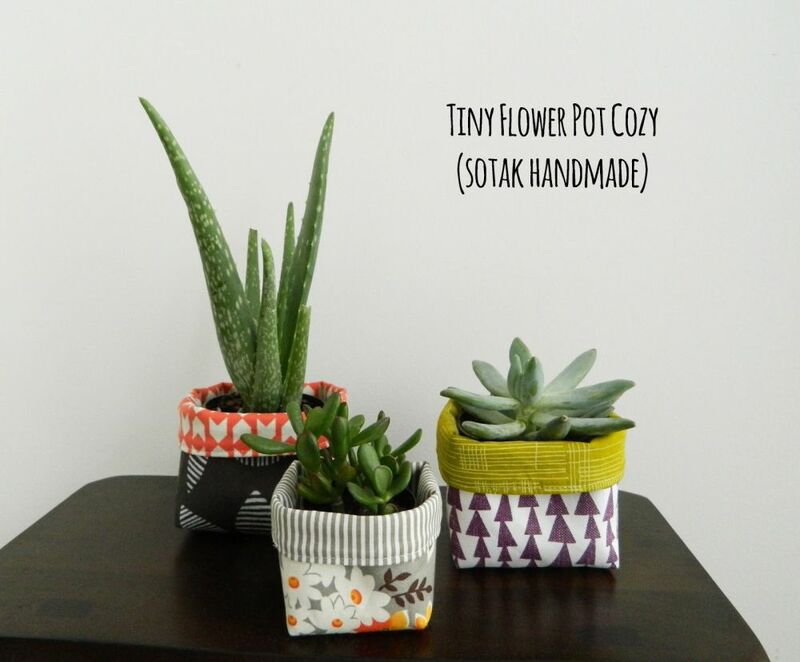 Speaking of little bags for succulent pots, check out these cute flower pot cozies from sotakhandmade. 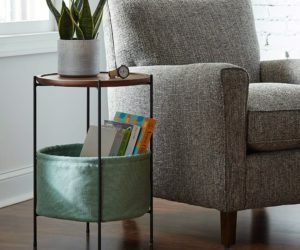 They’re super cute and you can make them out of patterned fabric and even combine different colors and patterns to create more interesting designs. 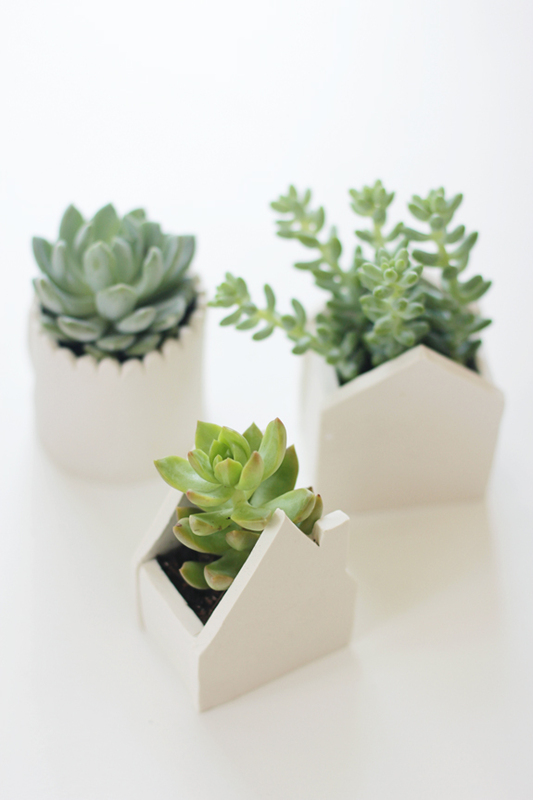 Have fun mixing and matching and give each succulent pot its own personality. 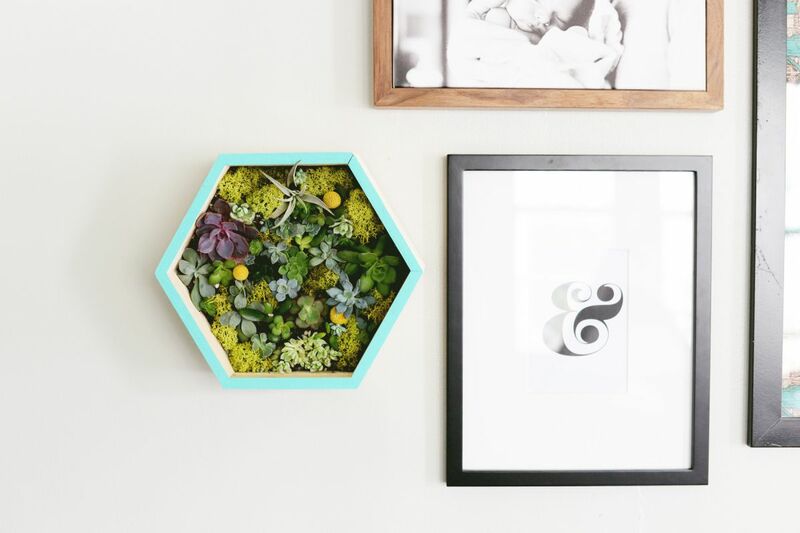 As you may know, picture frames can be repurposed in a lot of cool ways, including into a planter for succulents. 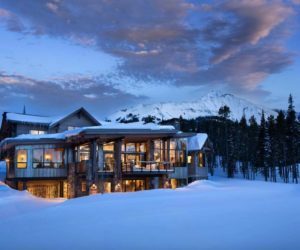 The idea is quite unusual and requires a little bit of prepping so be sure to check out the video tutorial first. 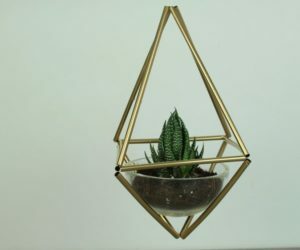 This frame planter for succulents lets you display your little plants in an uncommon and interesting manner. 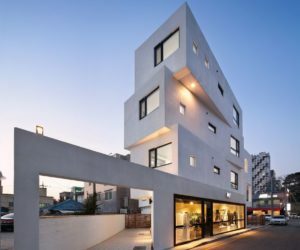 The frame itself can be customized in all sorts of cool ways as well. 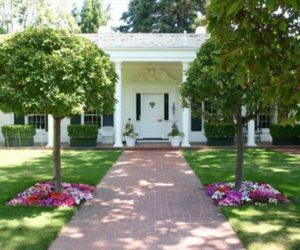 Perhaps you’ve seen this before in gardens: tree trunks (from trees that have been cut down) are sometimes turned into planters. 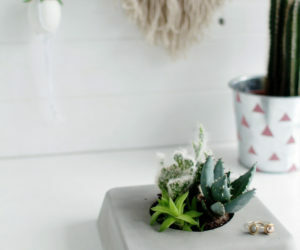 You can find inspiration in that when creating your own little tree trunk succulent planter. 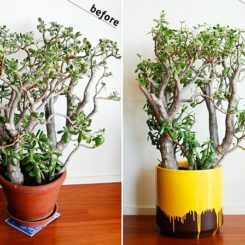 To do that, you need a small tree trunk (4”-5” or so), a 2” forstner drill bit, a drill, sandpaper, painter’s tape, spray paint and varnish.